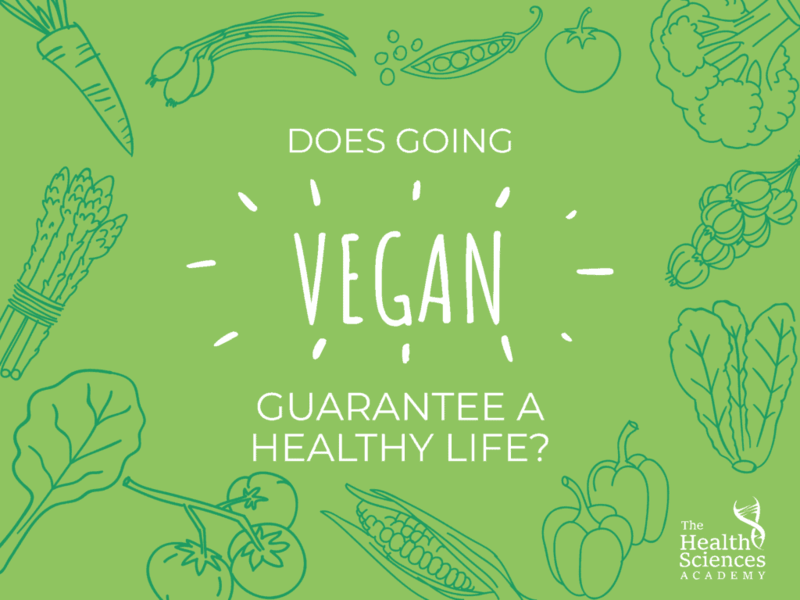 Going Vegan: Is It A Guarantee For A Healthy Life? Switching to a vegan diet from a typical Western diet can be a huge step for many of us, especially given the number of dietary changes that it entails. Some may decide to do this for ecological reasons, while others for the purpose of leading a healthier life. Can it really make you healthier, though? The drive to become vegan, besides animal welfare and the environment, could stem from seeking personal health benefits. These days, going vegan has become easier as more people have better access to vegan food sources. A large meta-analysis of 96 studies on being vegan published by Italian authors showed that indeed, going vegan may lead to a healthier life and a significant reduced risk of cancer. Several studies have shown that veganism may result in a higher intake of beneficial phytochemical compounds, such as polyphenols. According to the American Dietetic Association, a properly planned vegan diet that doesn’t lead to nutrient deficiencies may provide benefits in the reduction of disease risk. And based on more recent research, there is a higher probability of increasing life expectancy from consuming plant foods such as fruits and vegetables. However, there is still ongoing research investigating the effects of other dietary approaches and how they compare to veganism in different populations. As we’ve just seen, going vegan in a way that emphasis plant foods and that doesn’t lead to nutrient deficiencies may carry some health benefits. However, it doesn’t always GUARANTEE good health. That said, the diet must still be carefully planned in order for you to get the most out of it. The main risks associated with this diet mainly revolve around the insufficient intake of certain nutrients. This is important, because several health conditions may develop due to long-term nutrient deficiencies. That’s why it is recommended that vegans pay attention to avoid this from happening. At the end of the day, there’s always room to become an even better vegan! The effectiveness of going vegan largely depends on how properly planned your diet is. Indeed, a vegan diet that focuses on plant-based foods, reduces the intake of vegan “junk foods”, and addresses nutrient deficiency risks based on your unique requirements may indeed help some individuals to enjoy a better health.